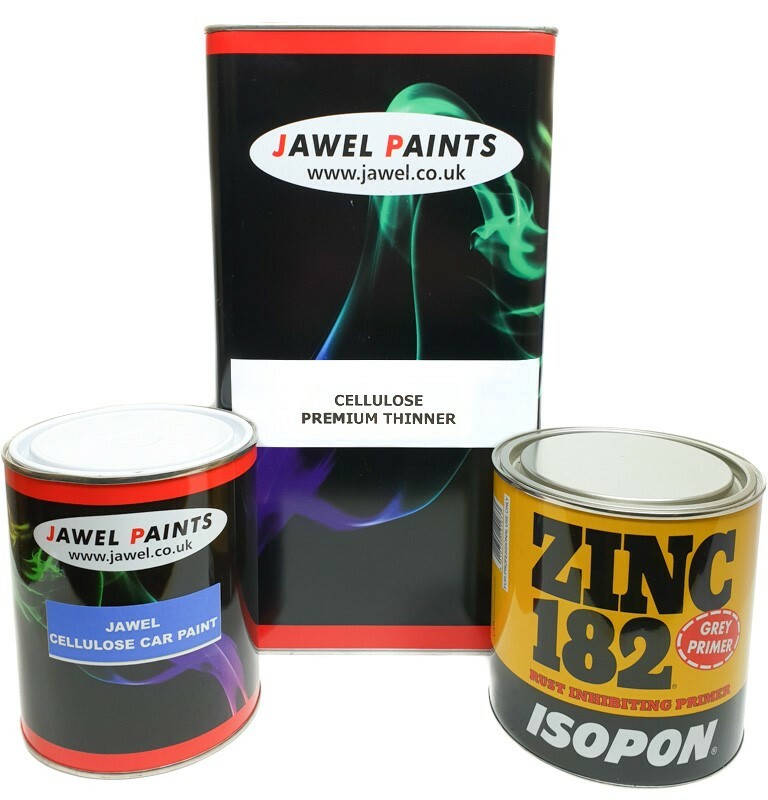 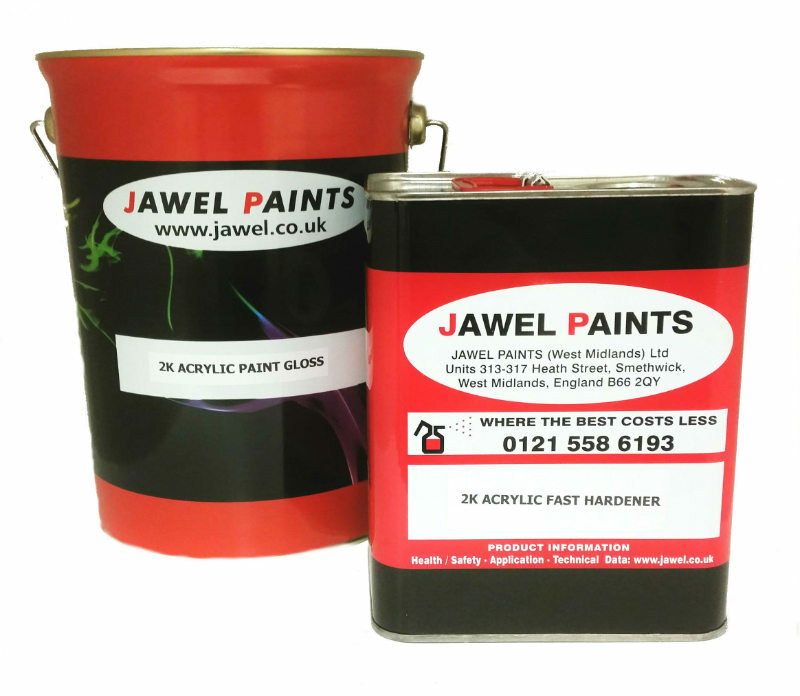 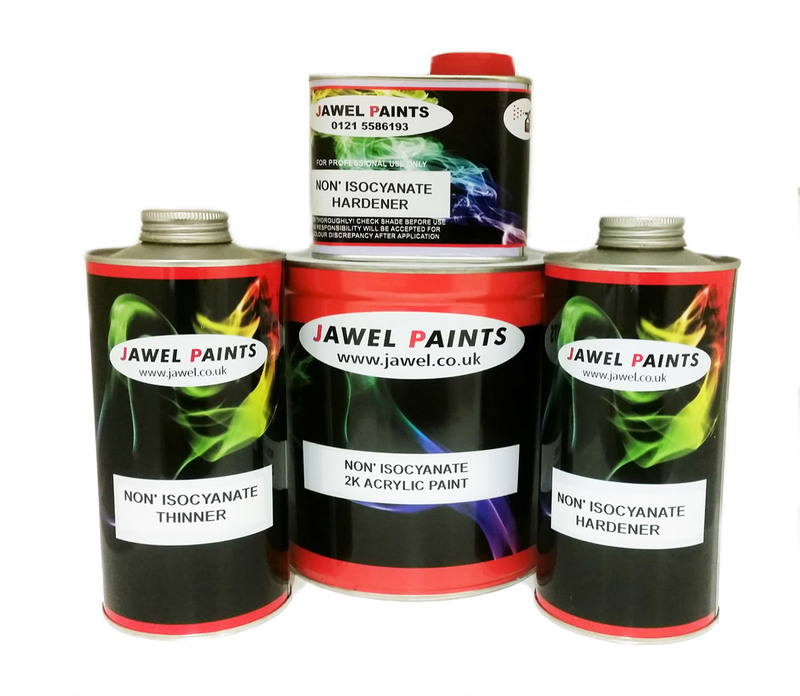 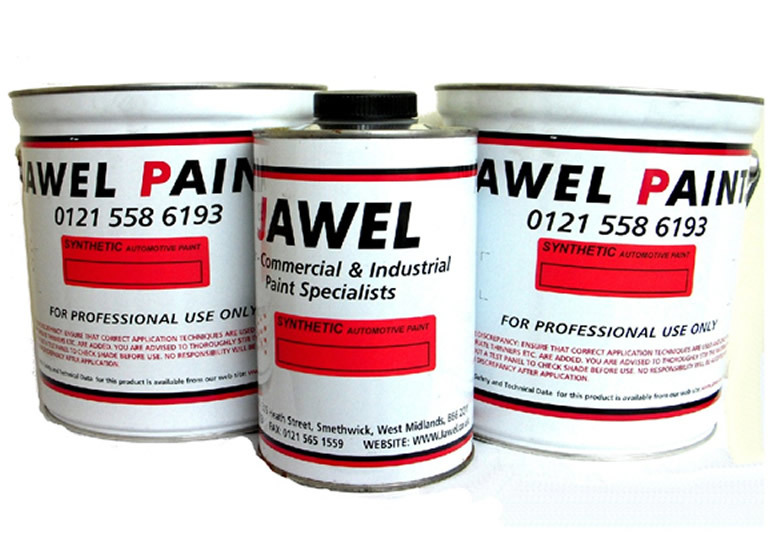 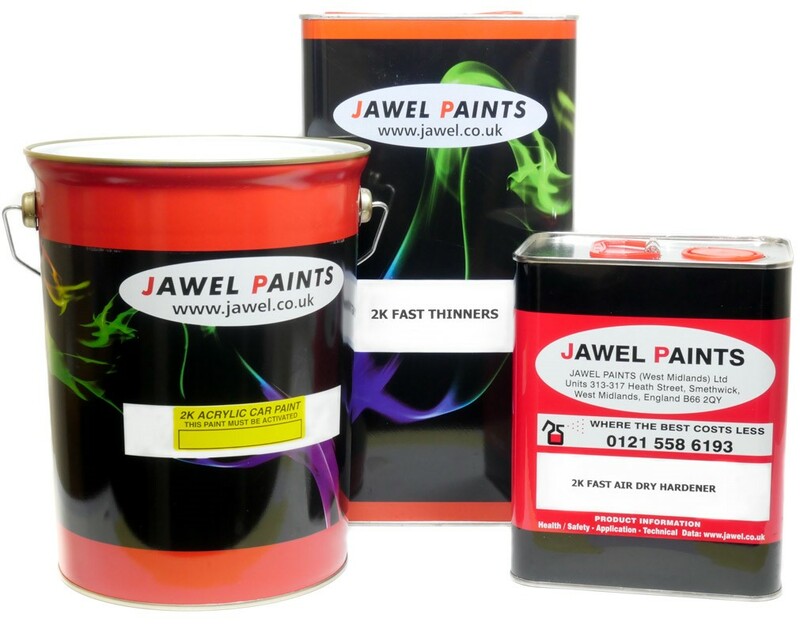 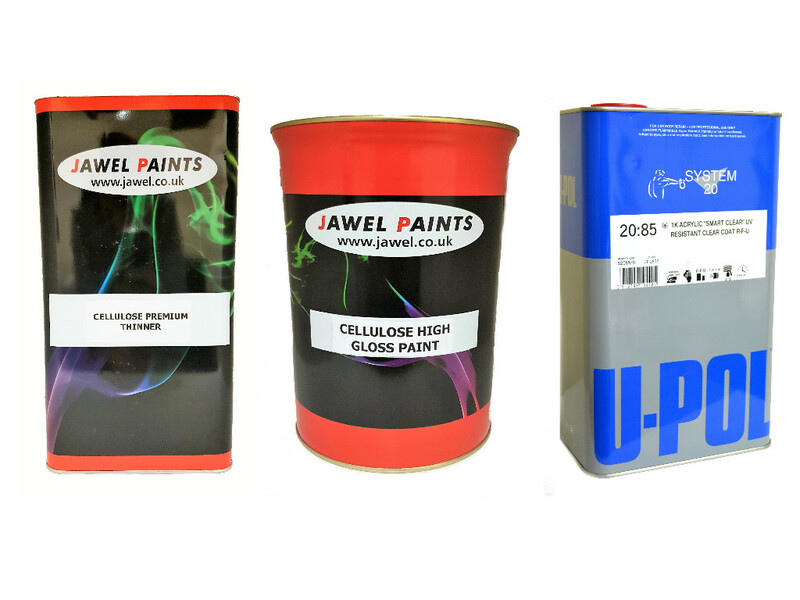 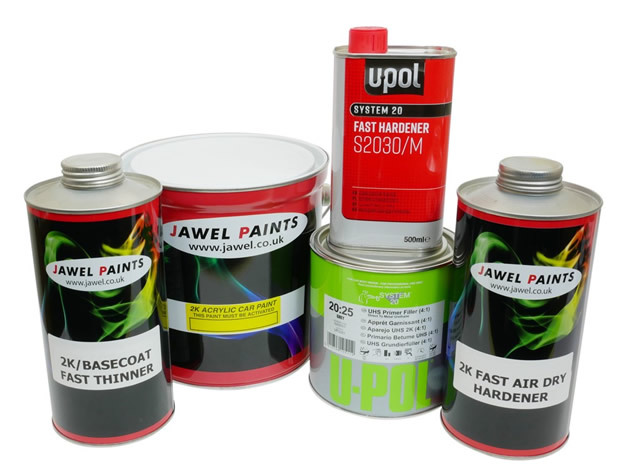 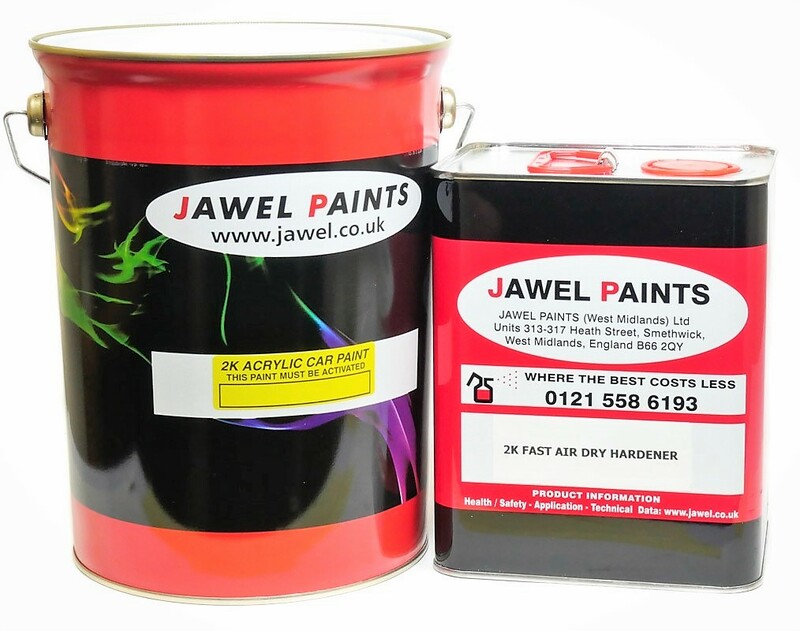 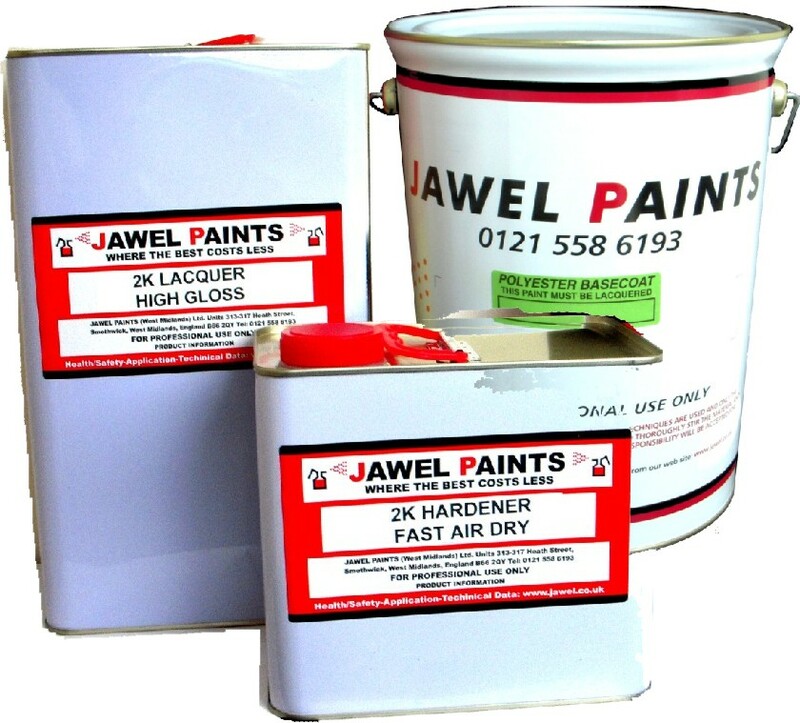 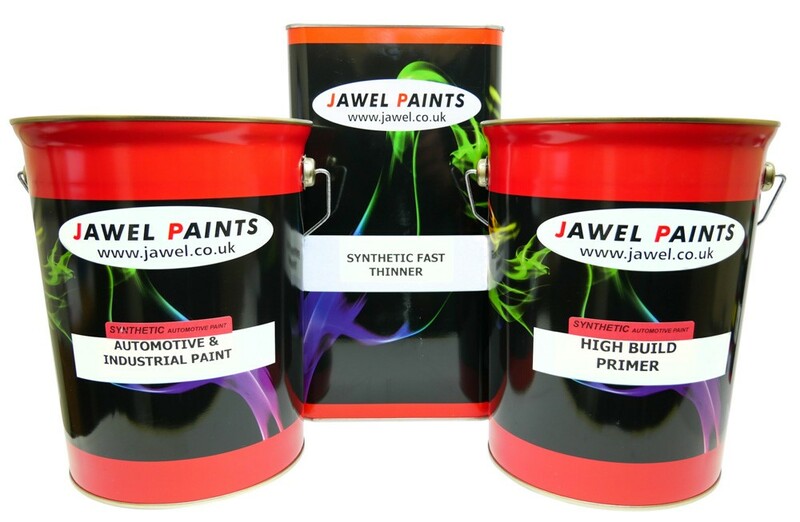 Jawel Bargain Vehicle Paint Kits the ideal purchase for re-spraying cars, motorbikes, vans and commercial vehicles. 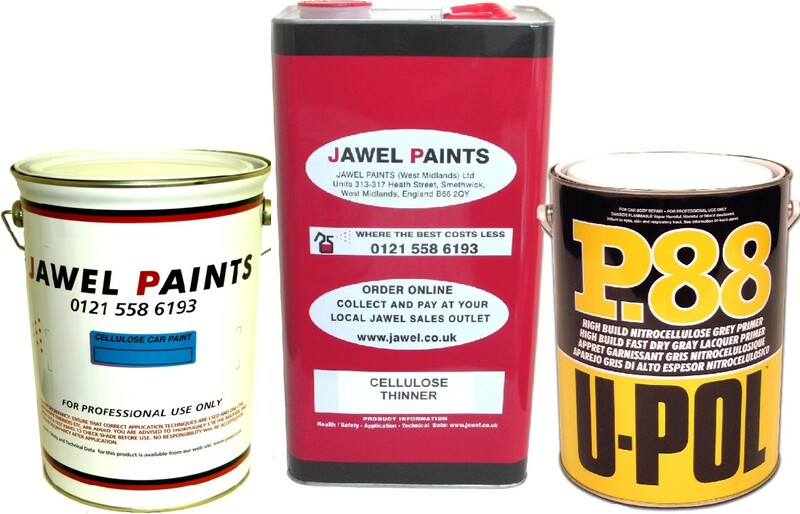 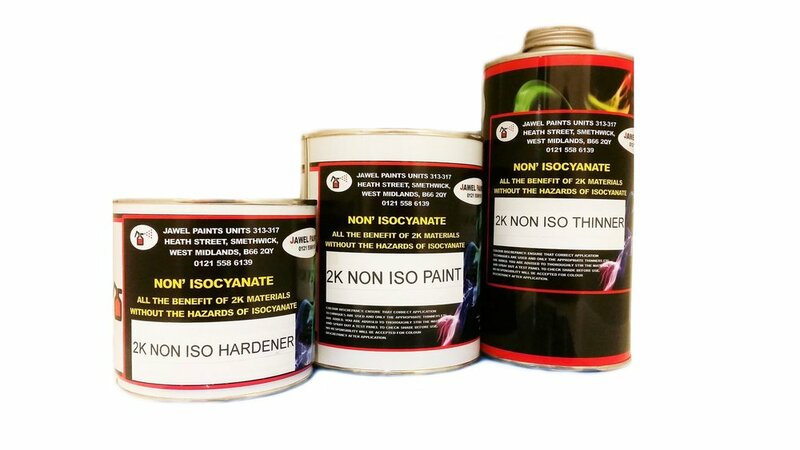 Select the type of paint required Cellulose, Synthetic or 2K Acrylic paint and the kit size suitable for the vehicle. 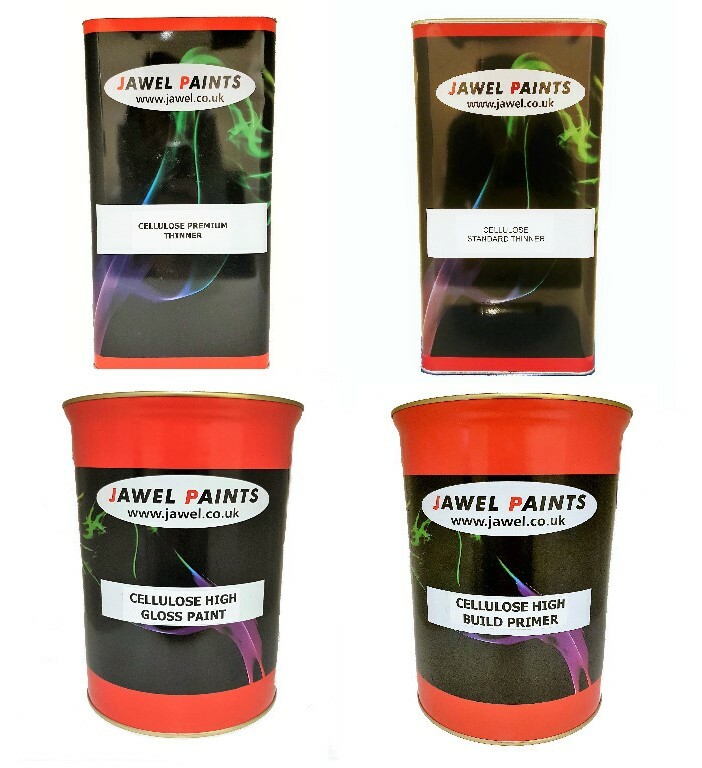 Choice of colours only available from our Ready Mixed Factory range. 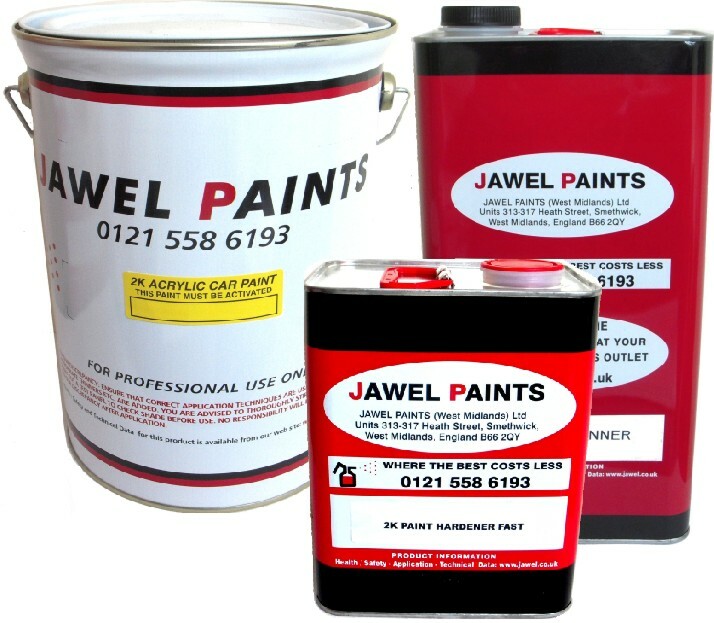 If you have a specific vehicle colour match that you require please check Jawel Paint categories.